HIV Voices employs the power of the individual story to explore what it means to live with HIV today. As a writing and performance project, we present on stage a multiplicity of voices from those living with and affected by HIV. We seek to raise awareness about a condition that still affects millions of people around the world despite no longer making front-page news. Although HIV has been widely depicted across both fiction and non-fiction, this has been largely focused on the initial epidemic of the 1980s, and in particular has foregrounded the white, male experience. We want to change that. 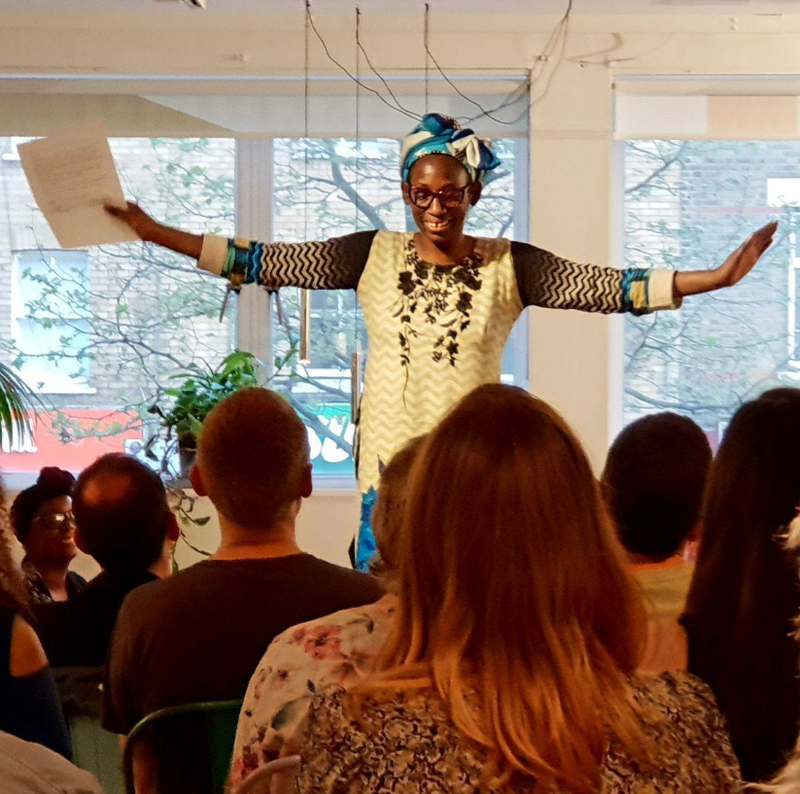 HIV Voices started life in 2014 as a project amongst friends and has since grown to encompass new collaborators and perform on a variety of stages, from Wirksworth Up and Coming Festival to the Tristan Bates Theatre, from the King's Head Theatre to Peckham's Review Bookshop. Our monologues give voice to a variety of characters: a gay man talks about his experiences on the London clubbing scene. A girl tells of growing up in Ghana and the culture of silence that surrounds her condition. A disability analyst brings us into his world of points and paperwork where HIV often goes unrecognised. A young woman struggles to be herself in the stressful world of online dating. 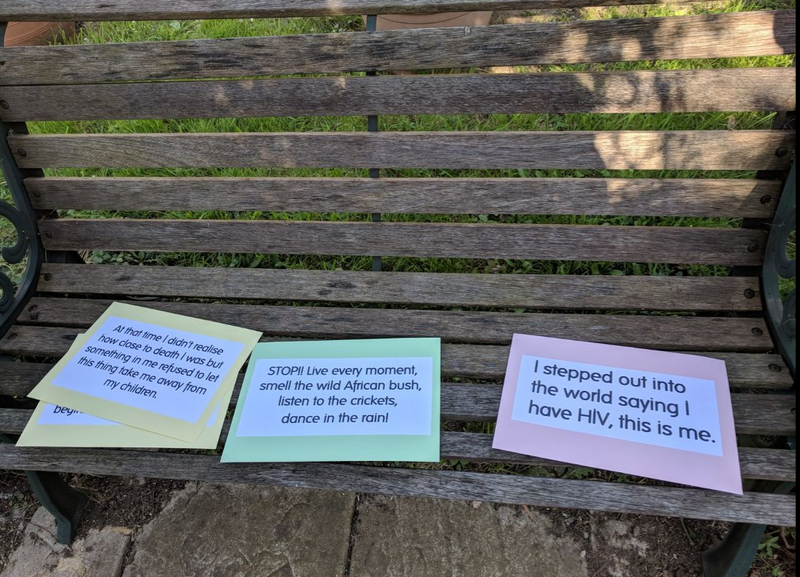 These monologues exist both as powerful theatrical works in their own right and as part of the wider effort to break down the stigma surrounding HIV. We believe in the power of storytelling to change perceptions, inspire, move and mobilise. Since its inception, HIV Voices has built up a rich relationship with Positive East. The support and advice of Positive East's staff has been instrumental in informing what we do, and we use each of our events as an opportunity to raise money for the charity.